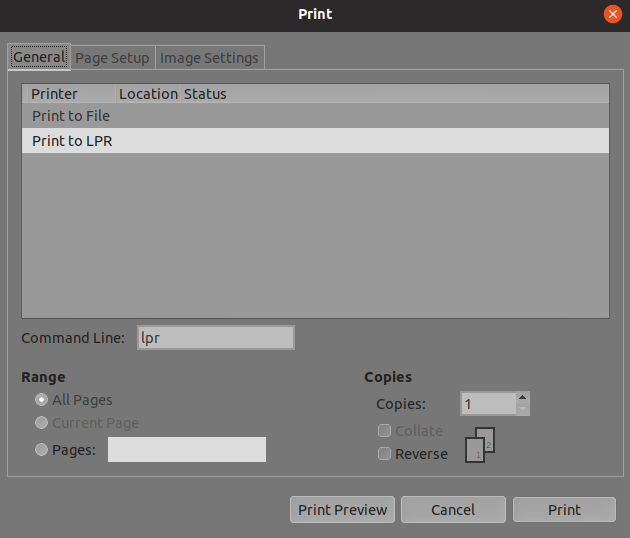 When I used Linux Mint earlier I never faced a problem with printing on GIMP (because it was installed and configured by default). When I used Ubuntu 18.04 LTS, I installed GIMP 2.10 from the software center. Everything is working fine on GIMP except printing. I tried couple of troubleshooting tips without any success. I'm sure that the problem is from GIMP because I can print from Chrome /Firefox and from PDF reader without any problems. PS: I don't know if this help but in the software center I found printing documents permission disabled for GIMP. 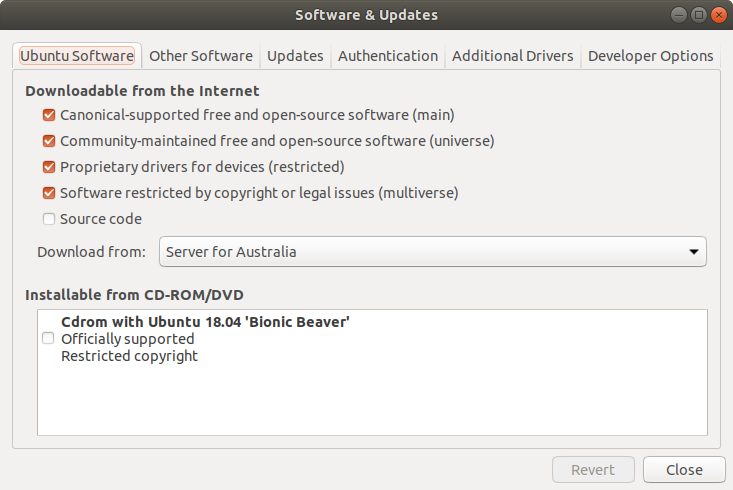 I tried to enable it, but it gets automatically disabled again every time. Any info/tips are highly appreciated. Snap packages often have problems with "seeing" hardware - at least in my experience - so I'm guessing you've probably installed the Snap version of GIMP... 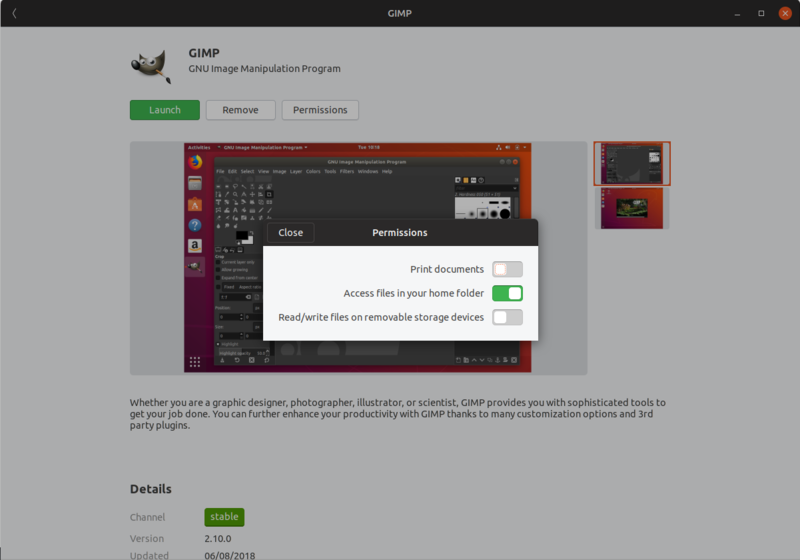 Install the "traditional" version of GIMP (i.e. the other result) instead. Just don't forget to remove/uninstall the Snap version of GIMP first - otherwise you'll have two copies of the same program installed and two icons in the menu! You can do this by selecting the "Snap" version of GIMP in Ubuntu Software. Not the answer you're looking for? Browse other questions tagged drivers 18.04 printing software-center gimp or ask your own question.